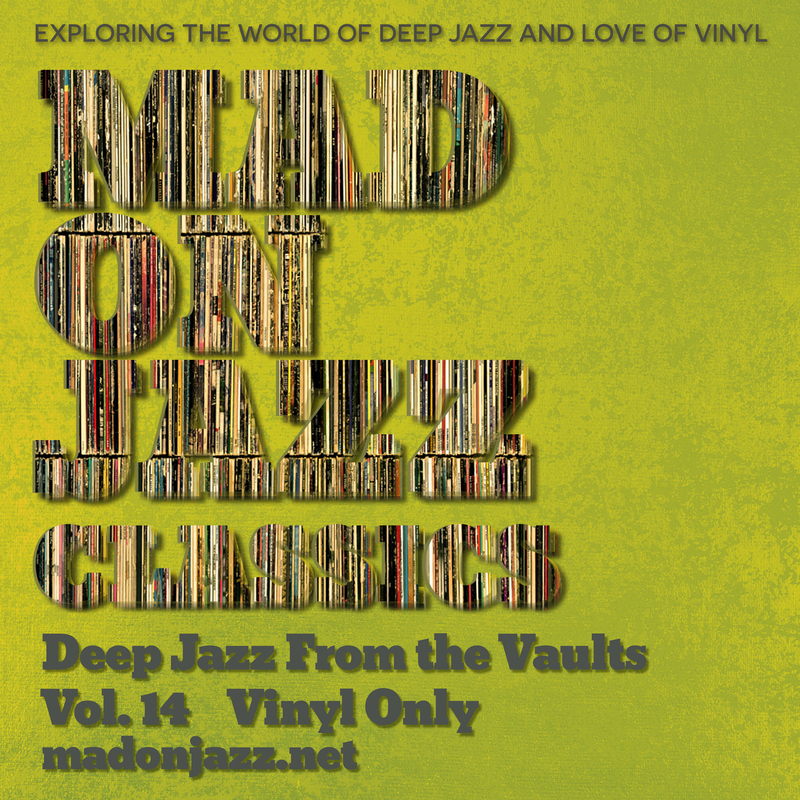 MADONJAZZ CLASSICS: Deep Jazz From the Vaults vol 14. We continue unearthing some our favourite old recordings: Vol 14 is a 2hr show packed with deep, spiritual and world jazz gems, perfect for summer night listening. Recorded live in July 2015. 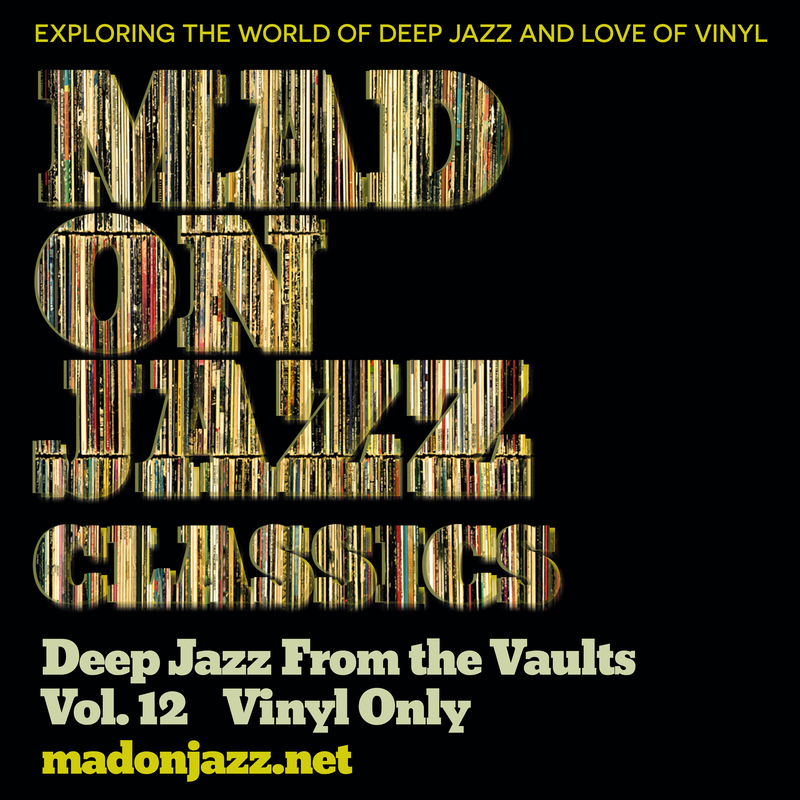 MADONJAZZ CLASSICS: Deep Jazz From the Vaults vol 12. As part of our 5th b’day celebrations, we continue unearthing our favourite old recordings. 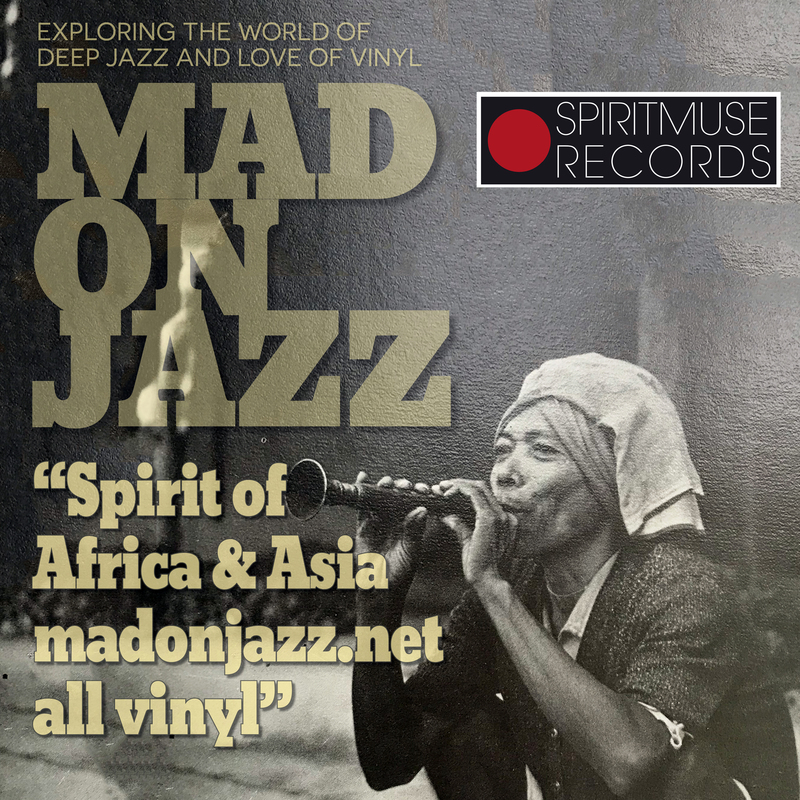 This is 2hrs packed with deep and spiritual jazz gems, perfect for late night listening. Recorded live in Feb 2014. 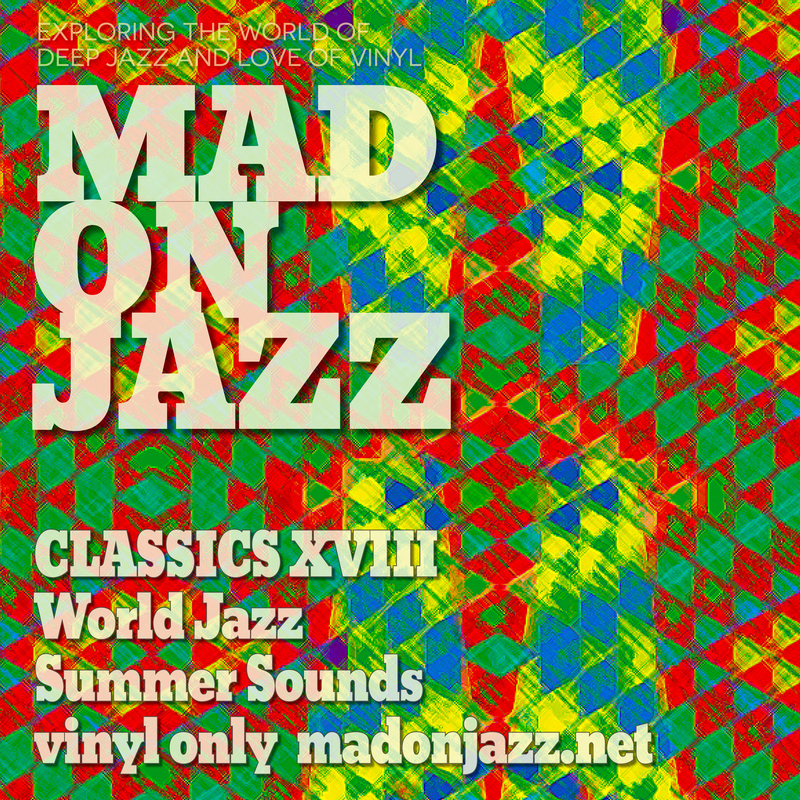 MADONJAZZ CLASSICS: From the Vaults vol 11. 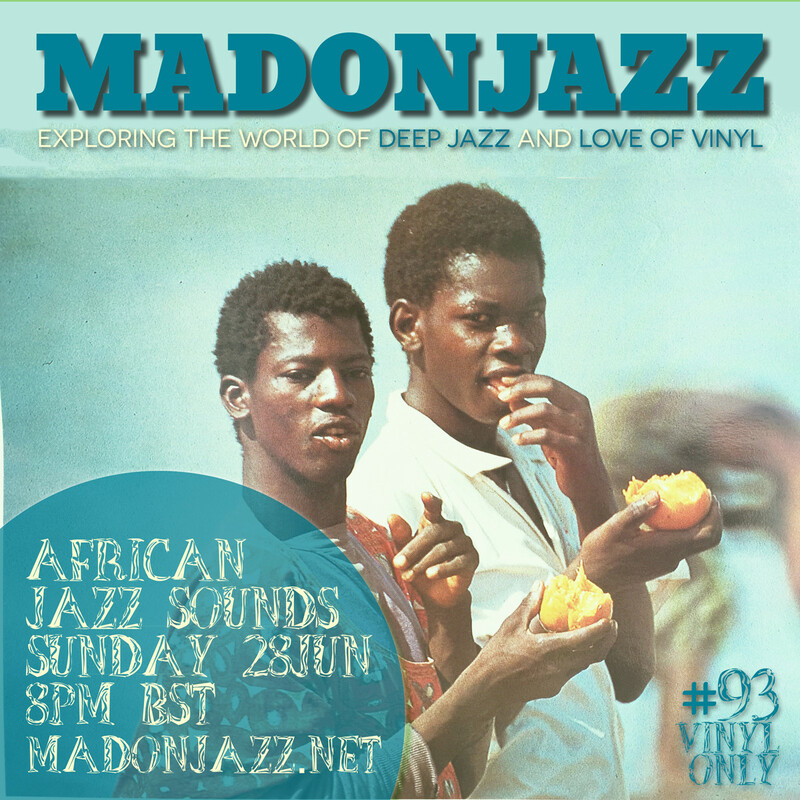 As part of our 5th b’day celebrations, we’re unearthing one of our earliest show recordings, packed w/ 2hrs of spiritual, deep jazz & world jazz gems. Recorded live in November 2013. 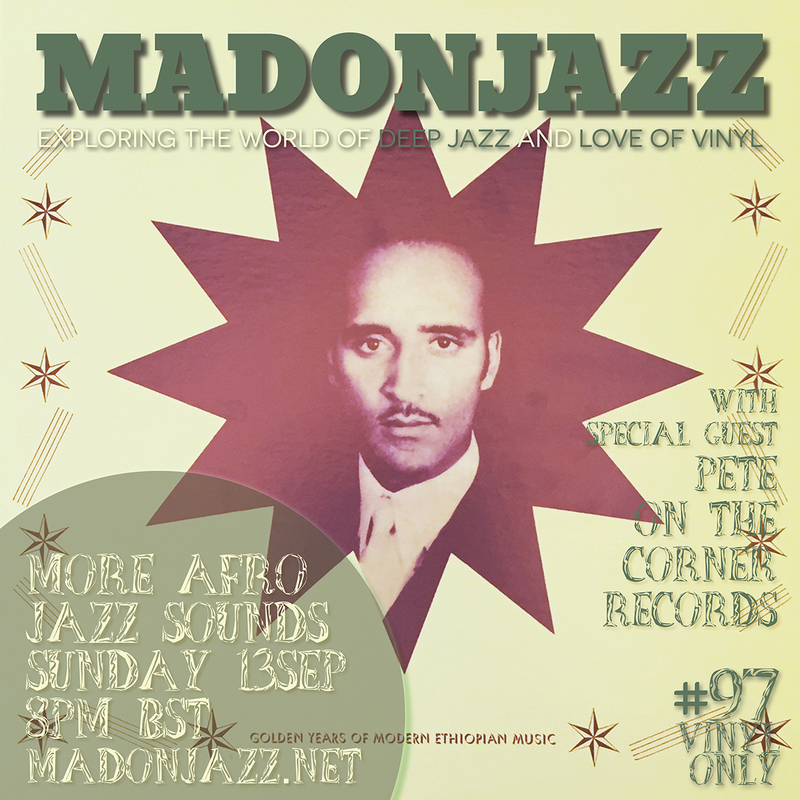 MADONJAZZ #97 – More AfroJazz Sounds w/ Pete On the Corner Records, exploring the world of African jazz with Thea & Mark G. This issue is packed with vinyl-only jazz gems from North, South, West and East Africa, together with deep afrojazz from outside the continent. 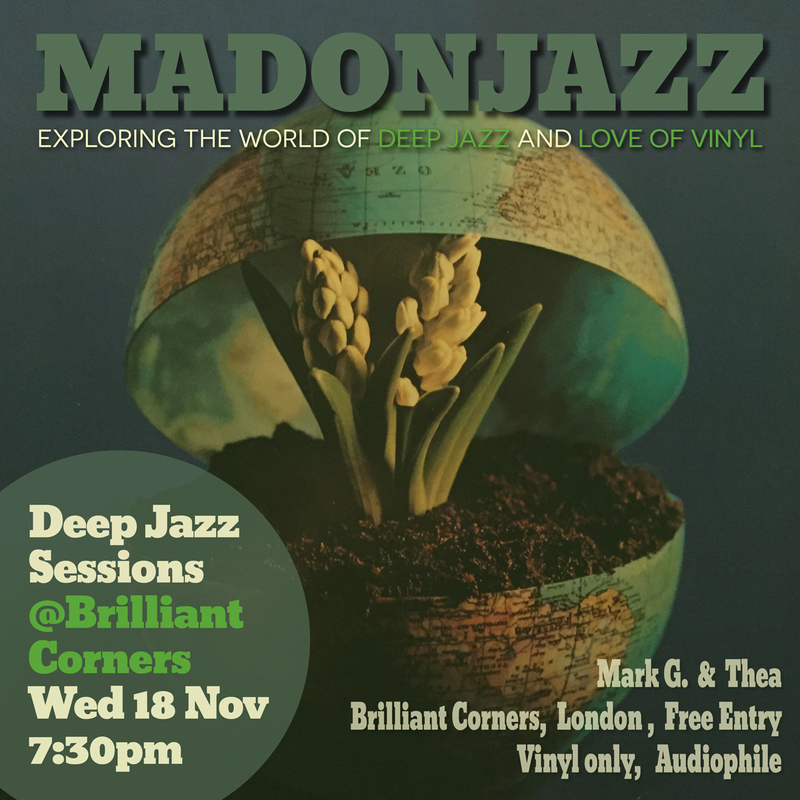 It includes an 1 1/2 hour mix by Pete OtC, a journey through subcontinental musical genres, followed by an interview discussing African music, Pete’s label ‘On the Corner Records‘, and exciting developments in the London jazz scene. Enjoy! Peace. MADONJAZZ South African jazz w/ Matsuli Music, celebrating the release of their new re-issue of Swanzi spiritual jazz holy grail, ‘Ndikho Xaba and the Natives’. 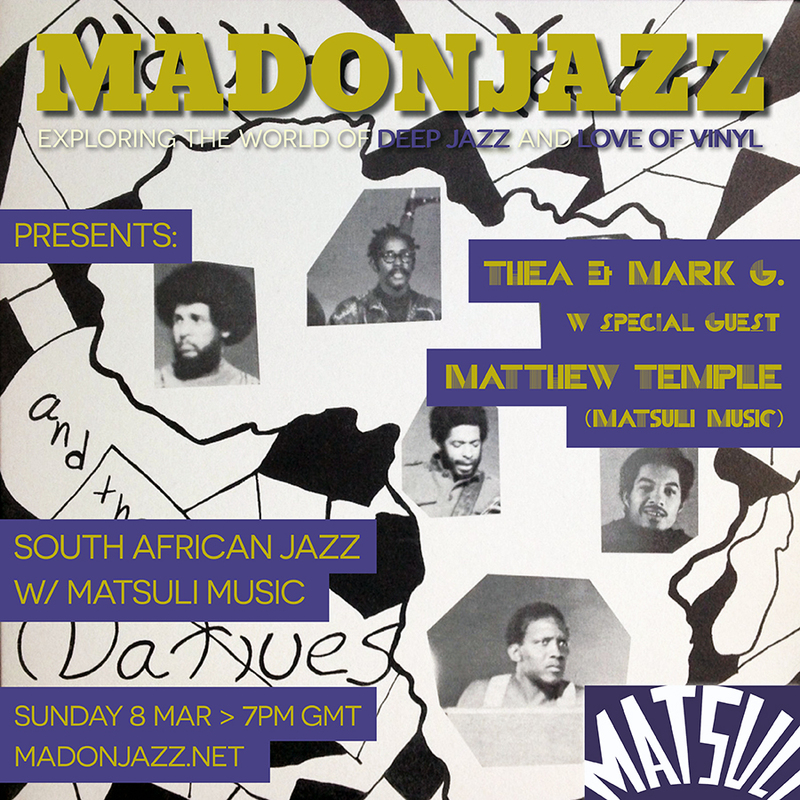 Matt Temple from Matsuli Music gave us a brilliant, educative journey into South African jazz, packed with vinyl gems from the late 60’s and early ‘70s. It includes super-rare recordings from the legendary As-Shams label, and a worldwide exclusive ‘taste’ of Matsuli Music’s next release. Enjoy!